A Dallas icon just celebrated its 60th birthday! Happy birthday to YOU Norma’s Cafe! 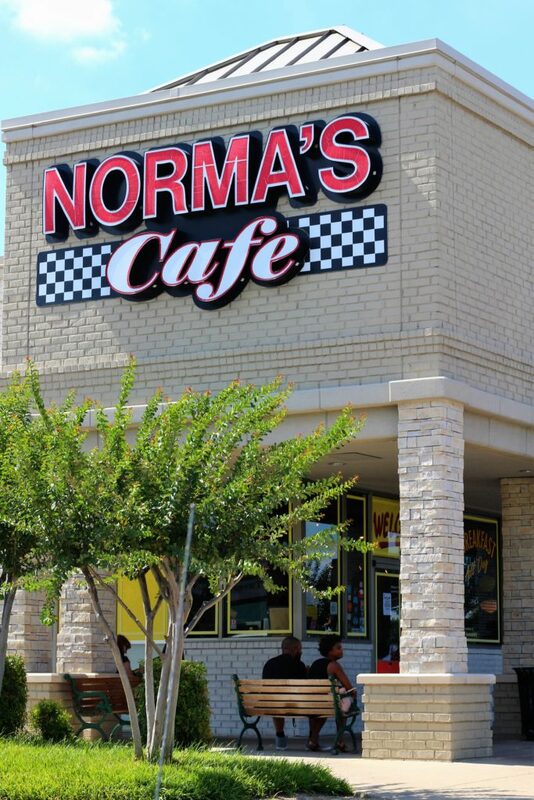 In 1956, Norma Manis opened her namesake cafe on Davis Street in Oak Cliff. For 60 years, Norma’s has been plating up quintessential comfort food. 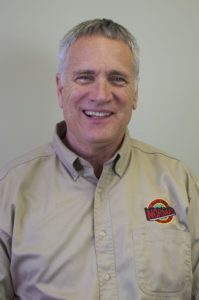 Some years later Oak Cliff native, Ed Murph, began eating at the cafe. He loved it so much that when he heard the cafe was for sale in 1986, he snapped it up. Over the years many things have changed, and restaurants have come and gone, but one thing remains the same…if you want a great home-cooked meal, you can head to Norma’s and get just that. Norma’s is an institution in Dallas. And like most locals, it is a tradition passed down from one generation to another. I have been eating at Norma’s for too many years to say. I ate at Norma’s with my mother and have passed on the love of the food to my daughter. On this 60th birthday, Norma’s took us back in time and served up three of their classics for $1.79 each. Eaters chose from either chicken fried steak, meatloaf or chicken and dressing served up with sides of green beans and mashed potatoes and gravy, fresh rolls, and cornbread. I was lucky enough to dine with Norma’s Marketing Director, Katy Anderson, for the event. What did we order? Well, chicken fried steak of course! It was perfect: juicy, tender Angus beef breaded and fried up crispy. I love that the creamy gravy is ladled into the center of the steak allowing the chicken fried edges to stay crunchy and yummy! A birthday celebration would not be complete without cake. 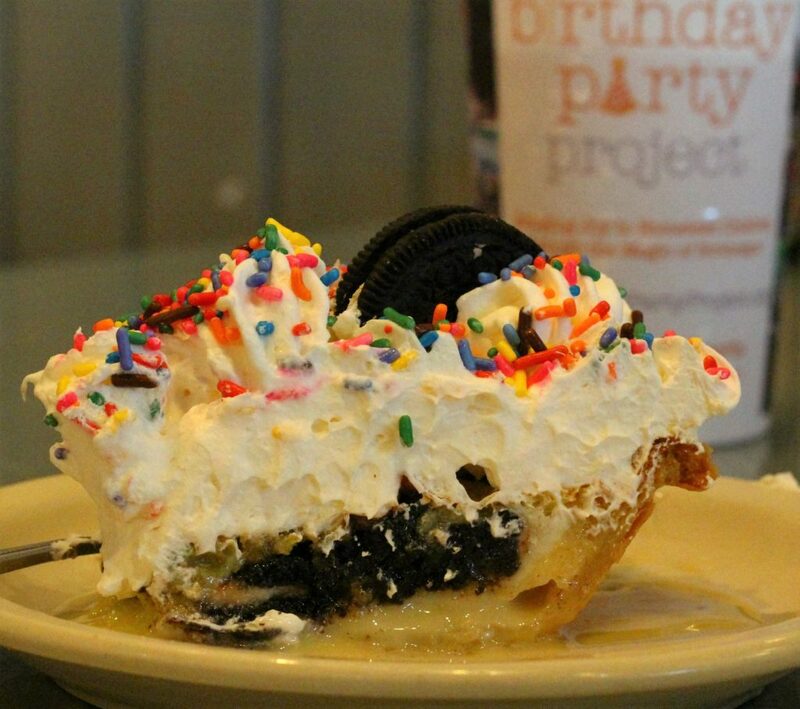 A Birthday Cake Oreo Pie cake that is! Okay, wrap your head around this! A homemade pie crust with all its buttery perfection. Then pour in the filling you would use for a pecan pie, but instead of pecans throw in Birthday Cake Oreo Cookies. The Oreos are soft and chewy. It tastes like a party! 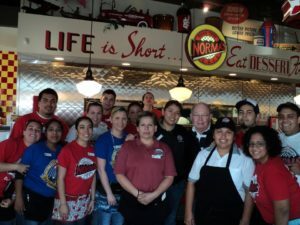 Ed Murph and Norma’s employees are a family in itself. They treat each other like family; they treat their customers like family, and they treat the community like family. Norma’s gives back to the community by donating and volunteering for different organizations like The North Texas Food Bank, The Red Cross and The Happy Birthday Project, which provides birthday celebrations to children and families who are experiencing economic hardships. So, what’s next for Norma’s? 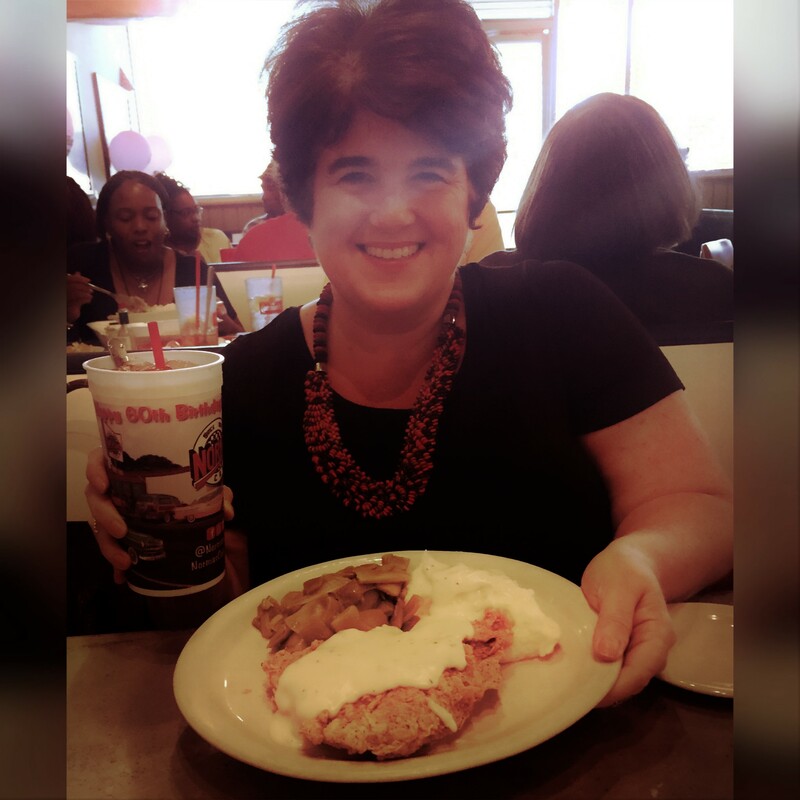 Texas Chicken Fried Steak Day on October 26, which Murph and an another chicken fried steak lover conceived a few years ago. In the meantime head over to Norma’s and get yourself a bellyful of greatness. Happy 60th Norma’s! It was a pleasure to celebrate with you! Norma’s has three locations: the original in Oak Cliff, Frisco, and North Dallas. They are opening a 4th café next month in Caruth Plaza at North Central Expressway and Park Lane.